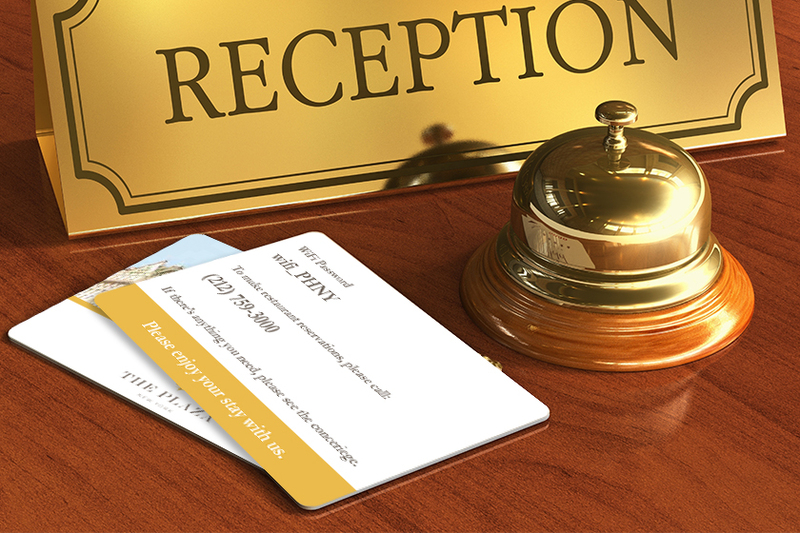 Hotel Key Card | Plastic Printers, Inc.
Key-less access and key cards are the future of security, convenience and reliability for the hospitality industry and residential complexes. 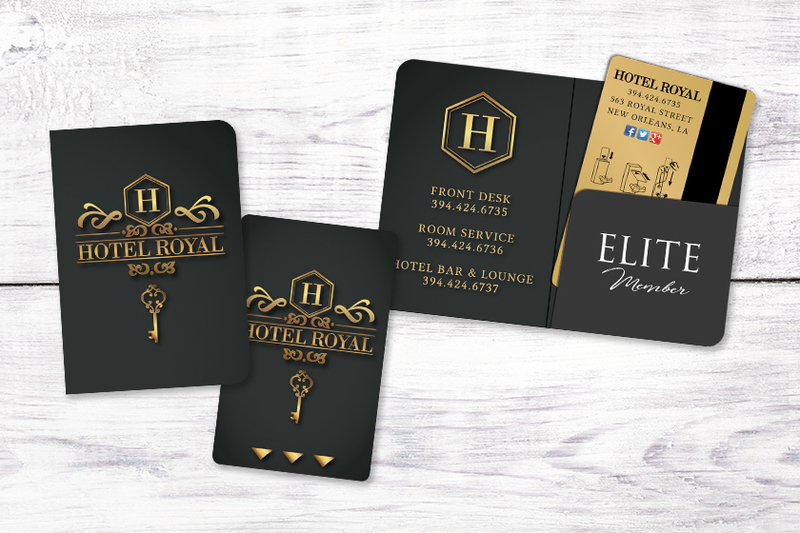 Our experts can help print the perfect key cards and key card holders for your hotel business. There are several common types of key cards including barcode, magnetic stripe, smart card, NFC card, RFID key cards and even mechanical holecard. 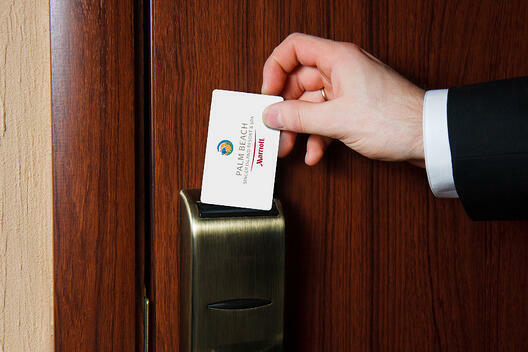 Smart technologies allow both RFID and NFC Cards to unlock rooms with ease. Simply touch the card to the system to unlock the door. Key card folders help protect your cards and give your guests more information. Many hotels will use the extra space on their holders to explain their check out process, distribute contact information and advertise their rewards program. This hotel key card functions by running the magnetic stripe over a sensor. The sensor reads the contents of the strip to make sure it matches the hotel's information. If it matches, the sensor permits access. 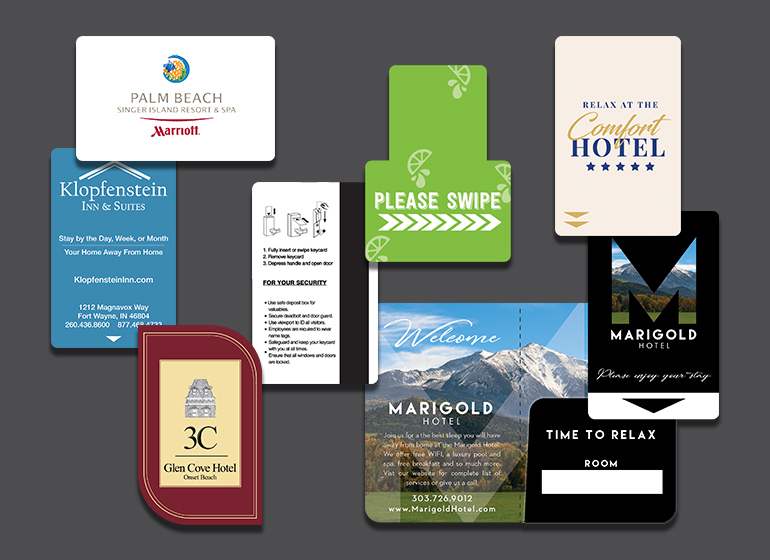 We are here to create you a hotel key card that boosts your marketing efforts and provide safety and security within your hotel, resort, condo or apartment. 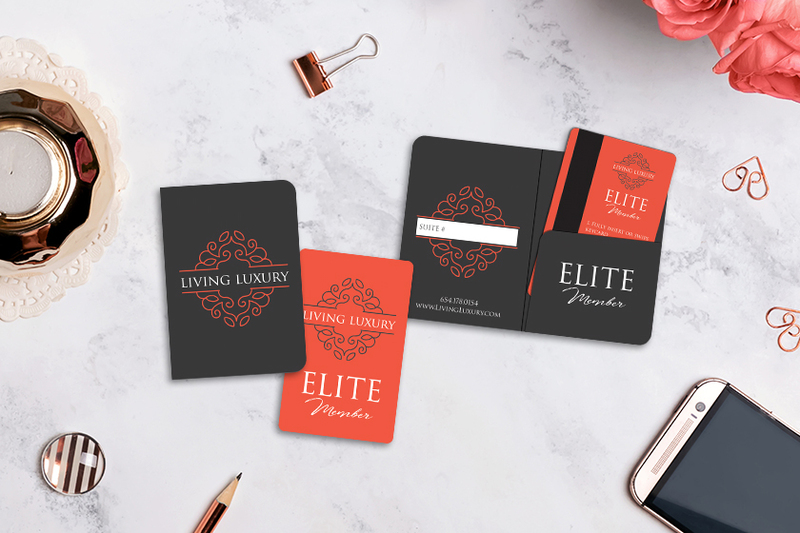 Some of our most popular features include a NFC card, die cut, magnetic stripes and personalization. 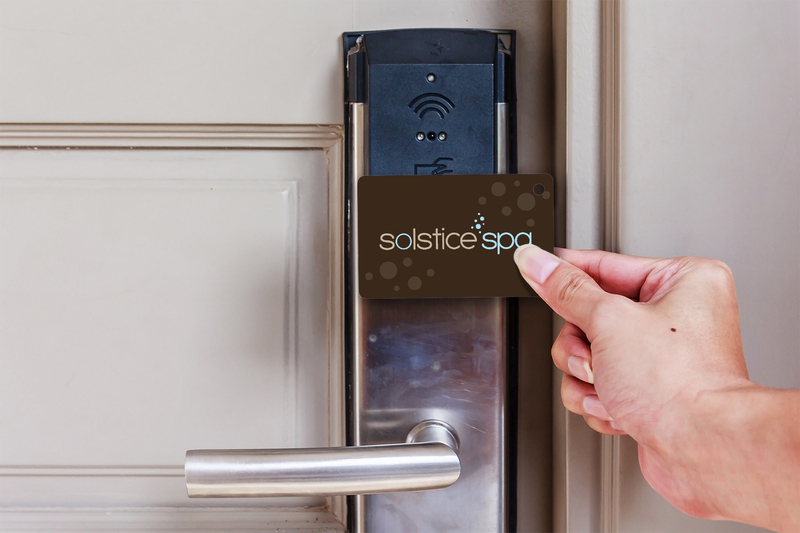 Touch your NFC card to your key card system to unlock and open the door to your hotel suite. It's simply that easy! Use specialty upgrades, die cuts and custom designs to amaze your customers. 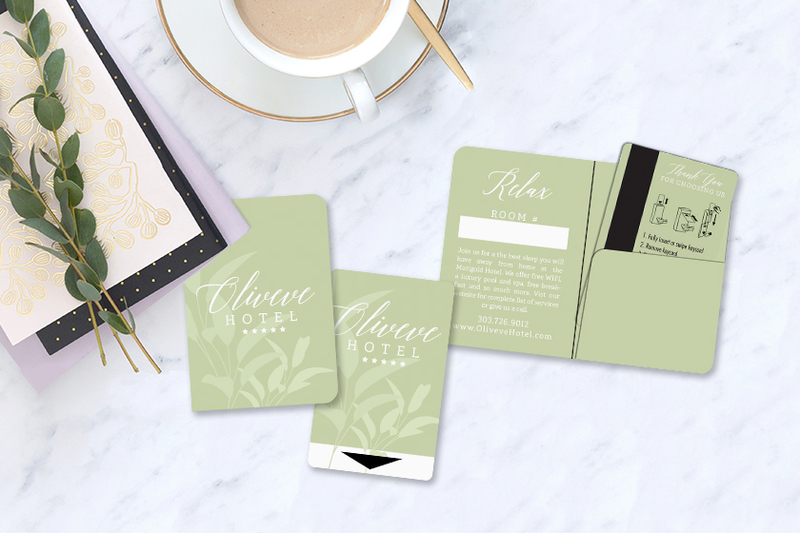 Feature your logo, WiFi password, restaurant hours or other helpful information on your hotel key card to enhance functionality, brand visibility and your customer's experience. Easily grant access to your facilities by adding magnetic stripes to your key card! 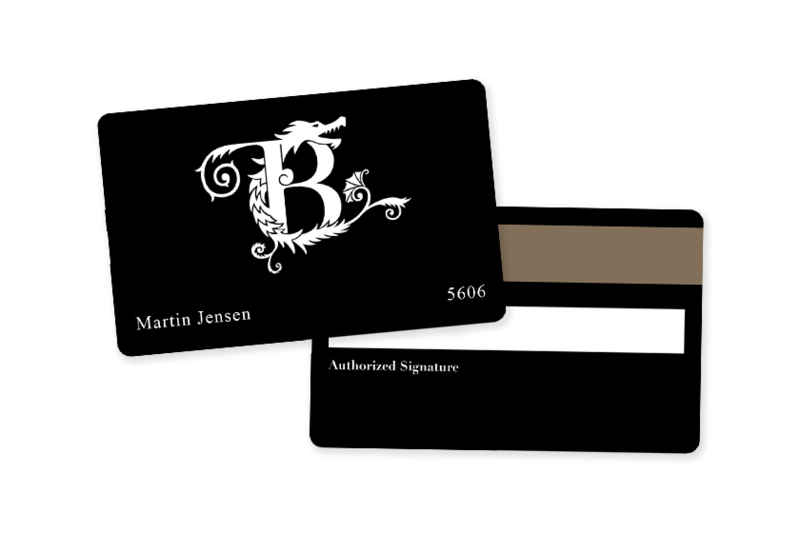 The magnetic stripe ensures that only people with the cards have access to the room. It's the little details that make your hotel stay special! 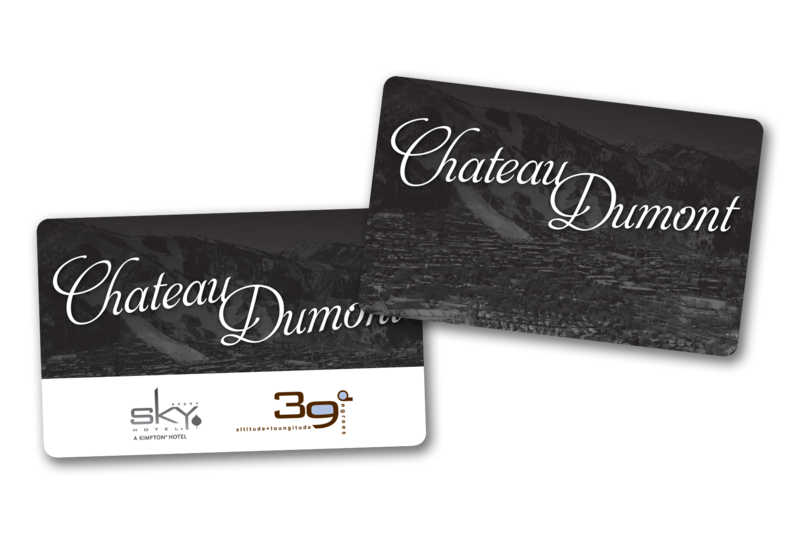 Impress your customers with a custom shape room key that helps you stand out from competitors and accents your brand. 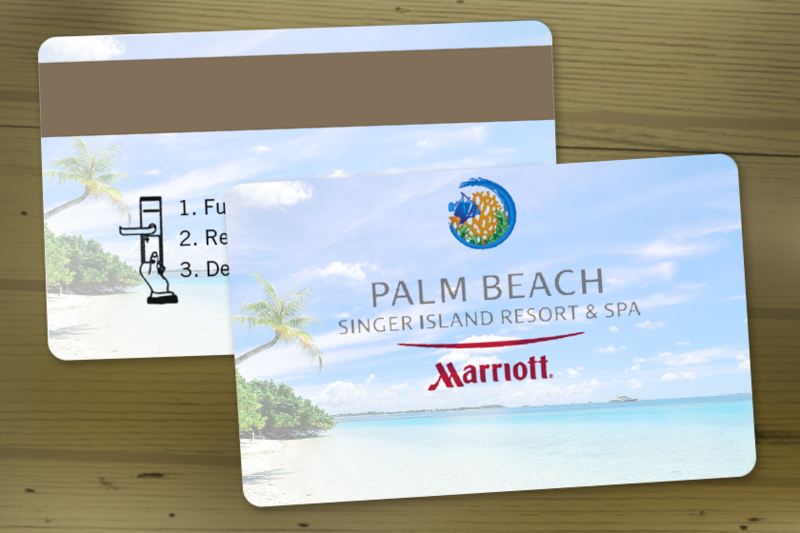 Craft your hotel key card to include information beneficial to your customers. You could include your WiFi password, facility hours or other helpful tips. 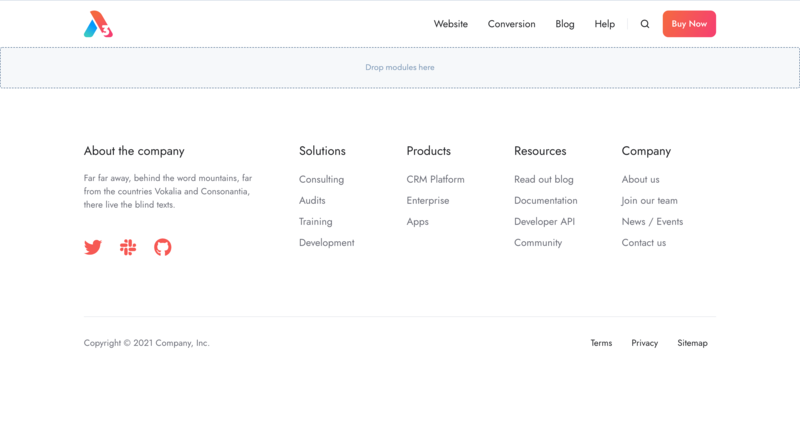 Maintain your company’s branding. 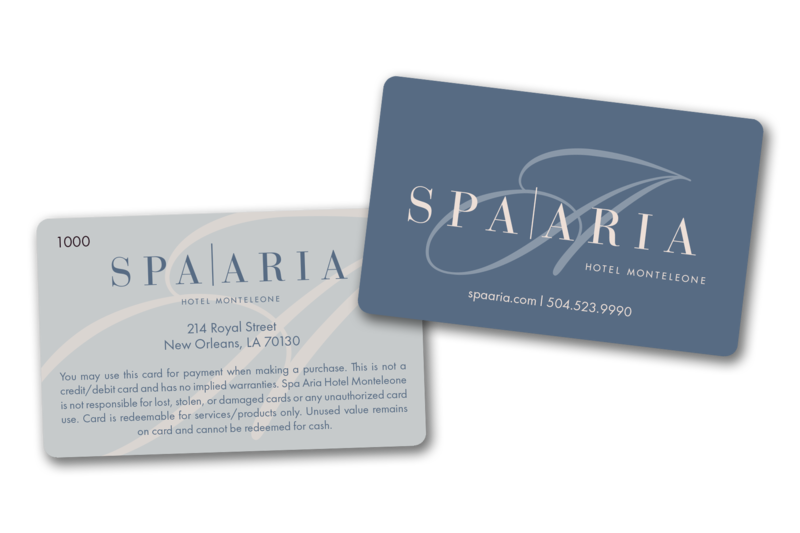 This will help build brand recognition and give your hotel room key card a professional and cohesive look. Remember that you have two sides to print on. 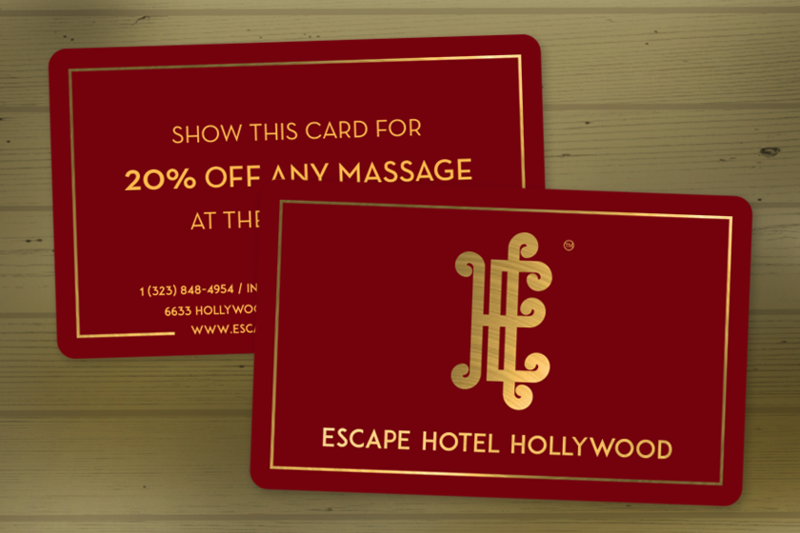 Utilize that space in a fun and creative way to make your hotel key card double as a marketing tool. Who's getting amazing Key Cards lately? 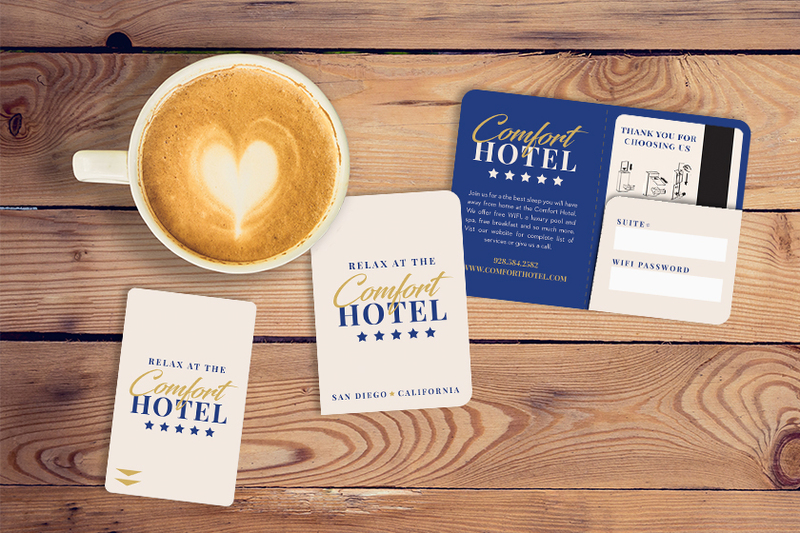 Creating a promotional, functional and professional hotel room key card is our specialty, here's how a recent customers are using the key cards they received from Plastic Printers in their businesses. 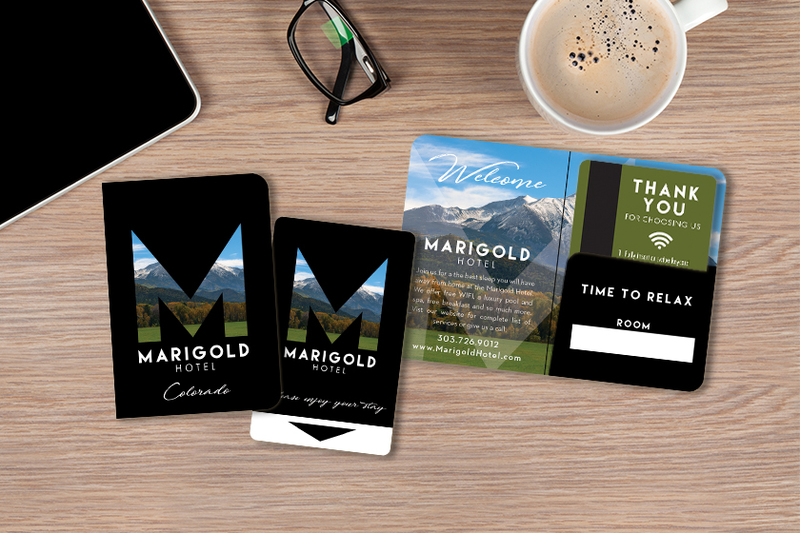 Mark gives his customer's personalized key cards to make their hotel room feel like a second home during their extended vacation, holiday or business trip. Cindy ensures your spa retreat is a satisfying and relaxing journey through her NFC card. Little details like easy entry are a simple way to assure a carefree environment and a good time. 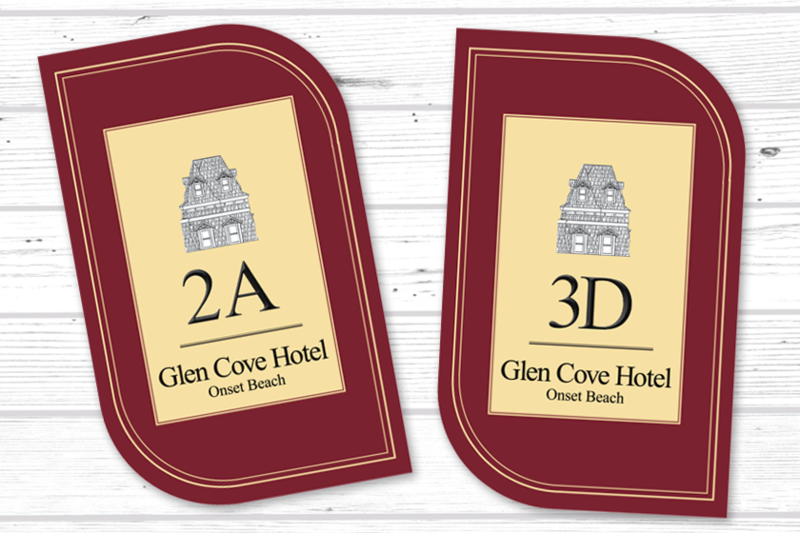 Andrew added RFID technology to his cards to provide guests access to the hotel, their room and other commonplace amenities. 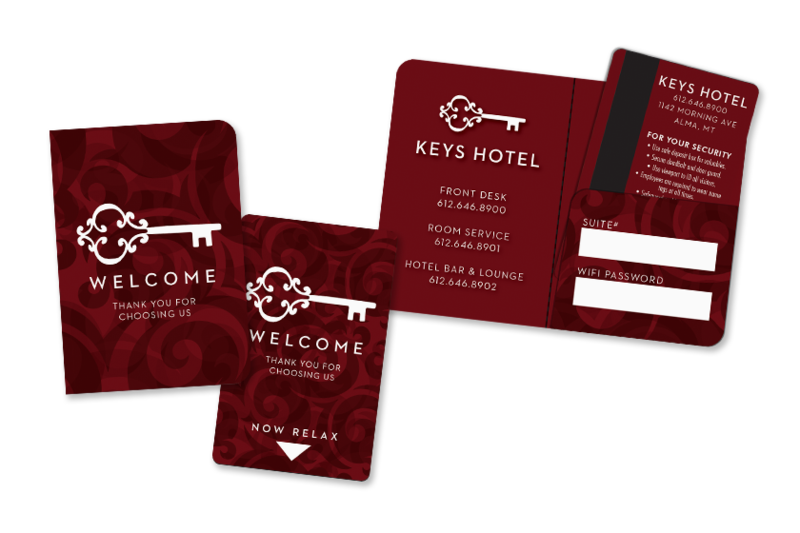 The RFID key cards establish security and safety within the hotel. Crystal uses her hotel room key to match the quality and theme of their hotel. 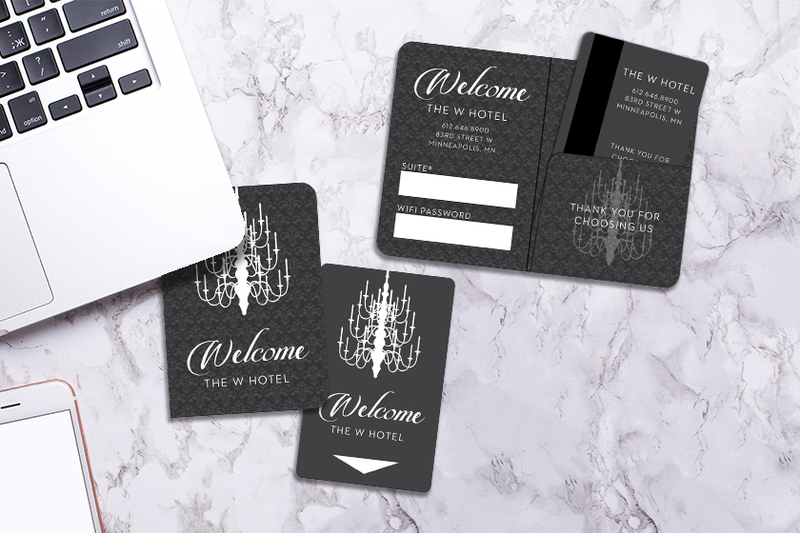 Their vintage styled room keys gives their customers a sneak peak into their stay. Which Hotel Key Card is Best for You? 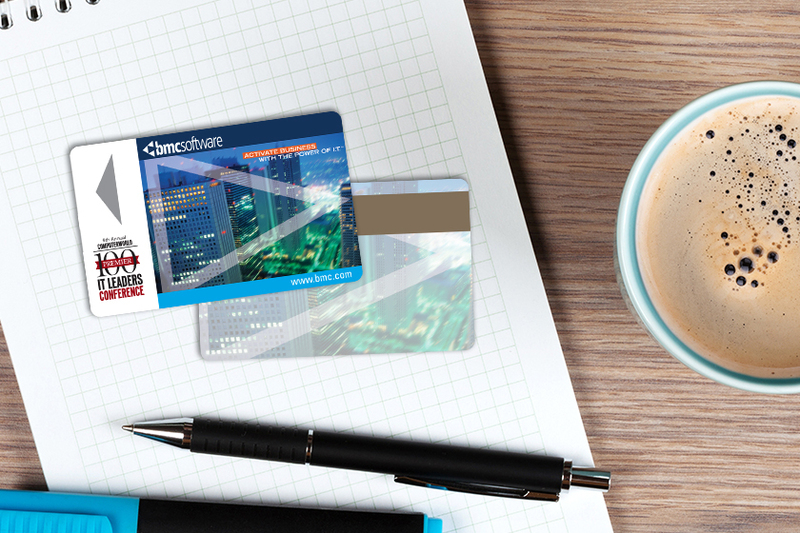 Let’s get started on your hotel or key-less access cards.